Mike McKenzie celebrated his 21st birthday in May. For many Canadians, 21 is a milestone, an age when they graduate from university and begin their adult lives. For McKenzie, it’s something of a miracle. His turnaround came after attending an Aboriginal youth conference that allowed him to meet with other First Nations teens living on reserves. He realized his struggles were hardly unique. 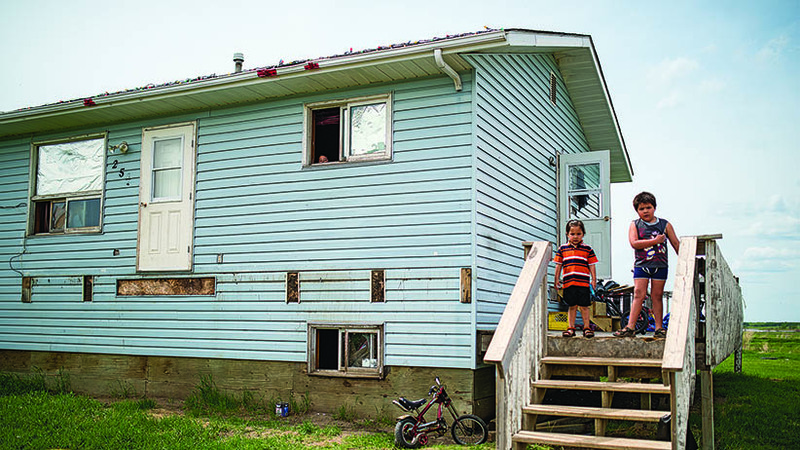 Isolation, depression and substance abuse are rampant among Aboriginal youth growing up in remote communities. Many of the youth that McKenzie has since met have bounced in and out of foster care or jail, struggled to escape from gang violence or are grieving family and friends who committed suicide.